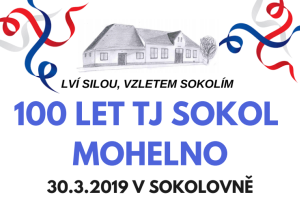 Welcome to join us for the celebration of 100 year of TJ Sokol Mohelno establishment - Saturday 30th March 2019. 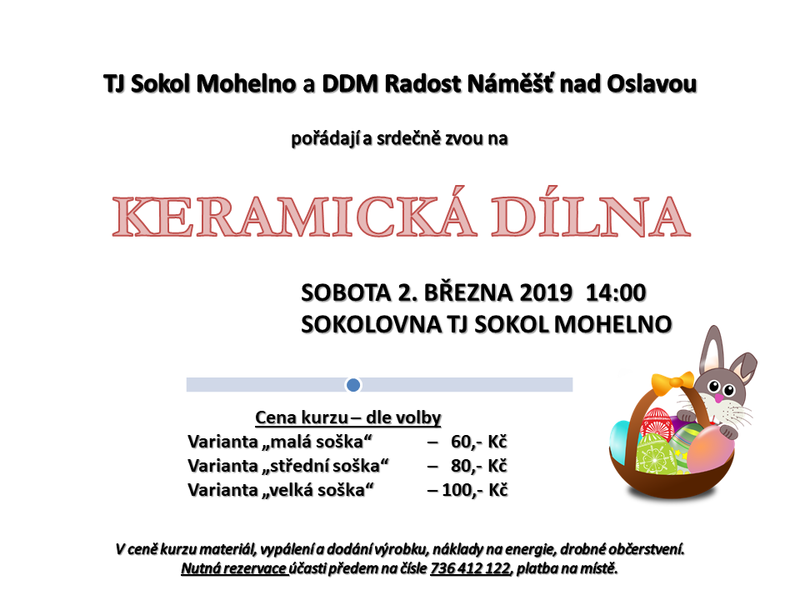 Invitation to ceramics workshop, 2nd March 2019. Photos from the 8th year of new-years tramp to Babylon. 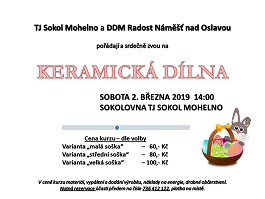 Invitation to dancing ball, 8th February 2019. Welcome to join us for the 8th year of new year's climb to Babylon view-tower - Sunday 6th January 2019.